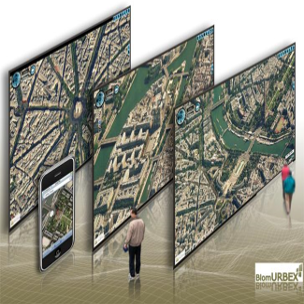 AnsuR develops unique solutions for mission-critical visual communication which are essential components in tools that provide situational awareness and geo-spatial intelligence either as stand-alone or integrated solutions. 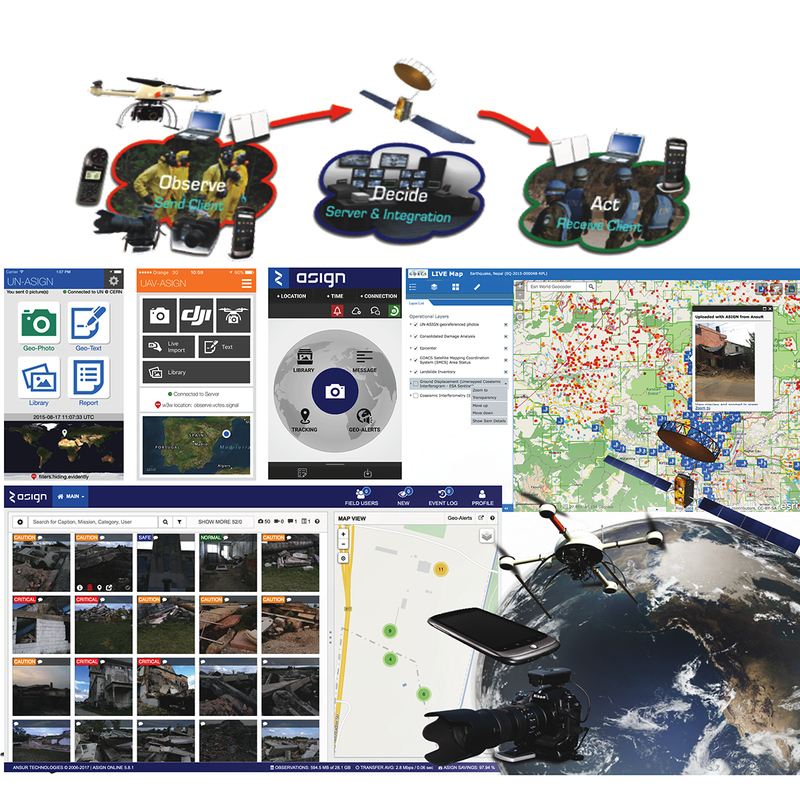 ASIGN smartphone Apps are well-proven field observation tools for professionals, crowdsourcing or UAV operations, while ASIGN Online is the Web interface to the ASIGN Server and Database, with powerful API and GIS integration capabilities. ASIGN is certified for Inmarsat SatCom. Blom is a leading service provider within acquisition, processing and modeling of geographic information. Blom maintains unique European databases with collections of maps, images and models. With particular focus on online services, Blom provides data and solutions to customers in government, enterprise and consumer markets and enables partners to create applications using Blom's databases, location based services and navigation solutions. Blom Norway is a wholly owned subsidiary of Terratec AS. Geodata AS has delivered location intelligence and analytics for nearly 30 years. Being the Norwegian distributor of ArcGIS from Esri we are delivering the market leading software with the newest technology from a company where research is high priority. With ArcGIS you can use high-powered location analytics, visualization and intelligence to build a foundation of preparedness that supports better decisions in mission-critical environments. 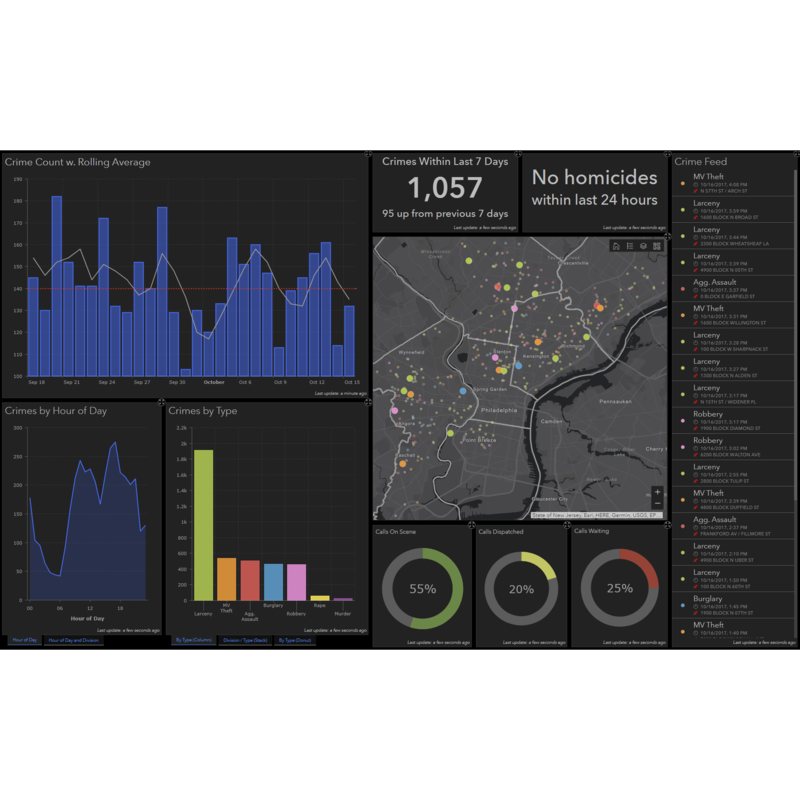 It delivers real-time content and analysis when and where they are needed. KSAT has extensive experience within the use of satellite data for operational monitoring, having provided detection services offshore for more than 20 years. 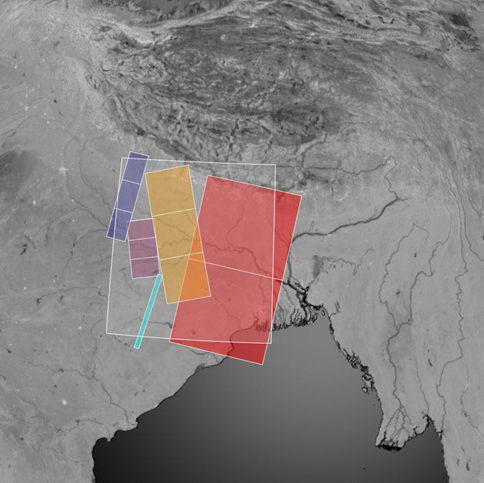 Satellite images have become essential in supporting operations whenever time is critical, as in decision-making in humanitarian and disaster relief operations and in international peacekeeping and security missions. KSAT is a true satellite multi-mission distributor with unique near real-time (NRT) capabilities, especially in the SAR data and services domain. 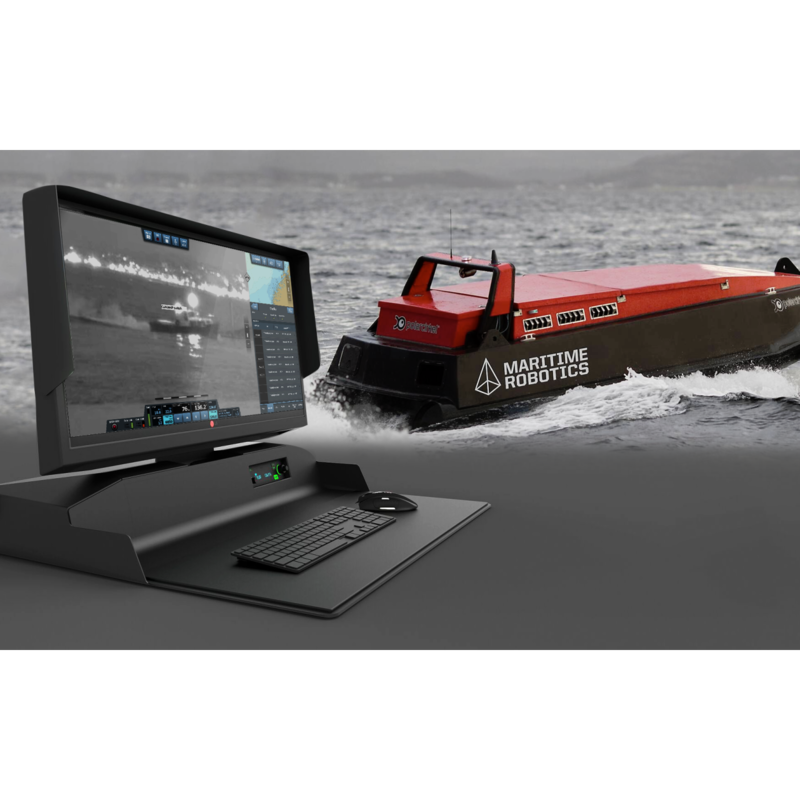 Maritime Robotics focuses on delivering high-quality system solutions and products that are cost-efficient, reduce HSE risk exposure and are highly deployable, in any conditions. Our technologies and products operate unmanned in the air and on the surface, and can gather data ranging from air to subsea. We believe that the future of maritime operations will enable more unmanned data aquisition, driving industry standards and continually broadening operational possibilities. Marlink provides fully managed communication solutions to support global humanitarian operations where lives, stability, and infrastructure are at stake. We deliver high-speed broadband services through quick-deploy satellite systems and ultra-compact mobile satellite devices. 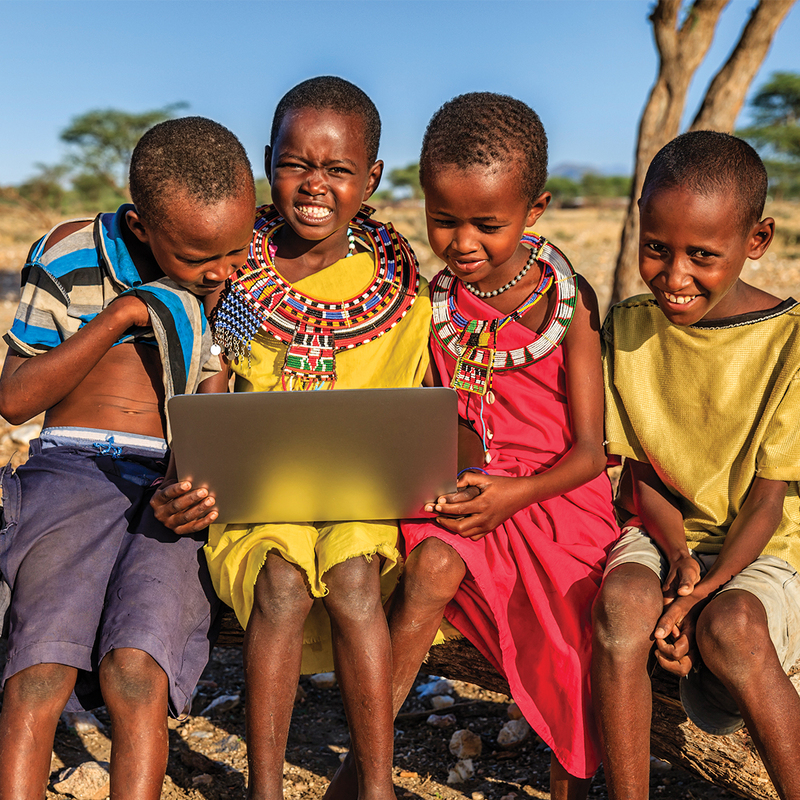 We help prepare a lifeline to the affected population, establish communications for assessment and coordination, ensure tracking and safety, and manage hybrid networks to interconnect refugee camps, regional and local offices. Unified Messaging Systems ASA (UMS) delivers solutions for citizen communication and public warning for people’s security, convenience and welfare. 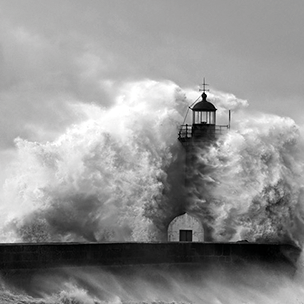 With our expertise in reaching people during a crisis, UMS ensures safety with effective and timely message delivery. Our solutions enable utilities, public services and businesses to reach citizens with critical information. UMS uses advanced location based services and analytical software to innovate communication, and develop new solutions to improve quality of life. We help our customers reach people when it matters most.